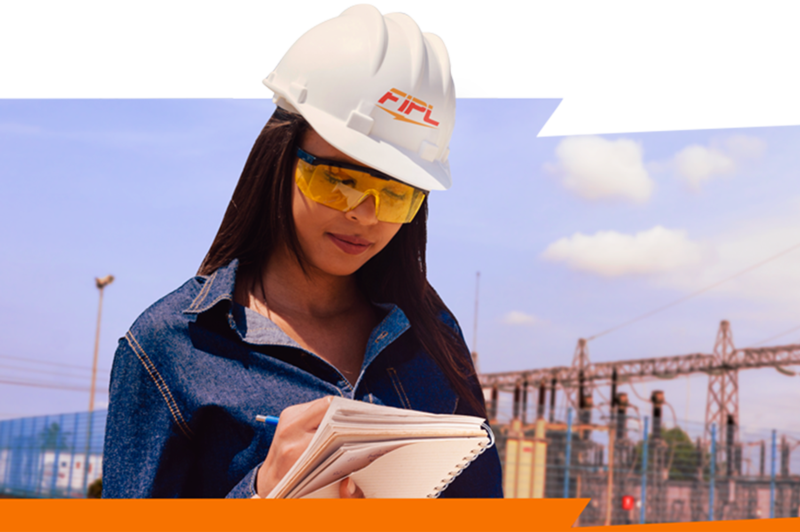 At FIPL, our sustainable long-term success is based on the highest integrity of our people in business relationships over the years, providing best practice in the development of our conduct, provision of a safe and secure working environment and treating every employee with fairness and respect. We have also ensured that we manage our impact on the environment and communities we operate in, and set appropriate and consistent standards for dealing with stakeholders. At FIPL we value our people – they are our most important asset. The energy, enthusiasm and integrity of our people have opened avenues to new and existing businesses and forged a reputation for the highest standard in all that we do. FIPL is committed to maintaining the highest Environment, Health, Safety, Security & Quality (EHSSQ) standards across its entities and partners. We focus on injury prevention and the protection of all employees and sub-contractors from occupational hazards in the execution of their responsibilities. Through a systematic implementation of our Environmental Health and Safety Management System, we ensure that our operations within our host communities are safe, environmentally friendly, socially responsible, and efficiency-driven. FIPL operates under a set of corporate governance and business principles in order to deliver outstanding and sustainable performance over the long term. This we can only achieve when everyone conforms to a set of high standards and binding values. At FIPL, we strongly uphold our corporate values (SPICES) and engage in our business conducts in a transparent manner in accordance with the laid down processes and procedures. We are also bound by the corporate governance standards set out in the regulated Nigerian Electricity Supply Industry (NESI) and we ensure to abide by these standards accordingly.